Simply adding a Sepia, B/W or a Latte filter on an image does not create a good photograph. With photo apps now freely available, anyone with a decent smartphone camera can create an eye catching picture. But a photograph is more than just composition or colour balance and it takes years for beginners to understand exactly what makes a good photograph great. This quote by the late photographer Arnold Newman describes what makes a good photographer, and it obviously isn’t the camera. Of course a great camera is the tool through which you capture art, but what is more important is the reason you are shooting the subject and what you are trying to say through the photograph. Without technical knowledge and a deeper goal, a pretty picture of the sunset is just one among many. When it comes to composition, centring your subject at eye level in the middle of the frame is a guaranteed way to get a boring photograph. If you’re a beginner, obey the rule of thirds and try capturing the subject from a different perspective. Experiment with different viewpoints until you get that perfect shot that brings the subject to life. Auto mode, auto focus, auto flash, night mode, outdoor scene, moving object – these are settings your camera will helpfully offer you as options. Ignore them. As a beginner, you will learn a lot more about the effect of changing the values of aperture, shutter speed, ISO and white balance without your camera doing the work for you. In addition, if you set your camera to manual, you can adjust the settings to suit each environment uniquely, thus achieving a purer image. So you’ve avoided the first mistake and have manually fine-tuned your ISO setting for an outdoor, low light scene. The pictures come out great and you go to bed proud of the day’s work. Come the next day all your pictures are coming out overexposed and lacking shadows. What’s the problem? Your ISO is still set for the previous shoot. Forgetting to adjust your settings as per the current shoot is a mistake that wastes time and is easily avoided by making a habit of checking your camera before the shoot. Beginner photographers often forget that they have legs that can bend, crouch and stretch. If you as a photographer are too shy to get closer to your subject, bet it a car or a butterfly, then you are limiting the outcome of your photo. Don’t be afraid to climb a tree, kneel down in a puddle or get in your subject’s face to get that money shot. “I can fix that in Photoshop.” Never entertain this thought while photographing. Obviously, most photographers retouch their images, but this should always be done skilfully, enhancing what is already there. As a beginner, you need to make sure you are not compromising on colour balance or lighting. Get the best image possible with your camera and the environment and THEN think about editing it if needed. Self-taught composition skills are commendable. Reading your camera’s manual is great. Experimenting with photography techniques is fantastic. But even a talented beginner is still a beginner. Not reaching out to other, more experienced photographers, not learning from those who have been there and done that – this is a mistake many novice photographers aren’t even aware they are making. 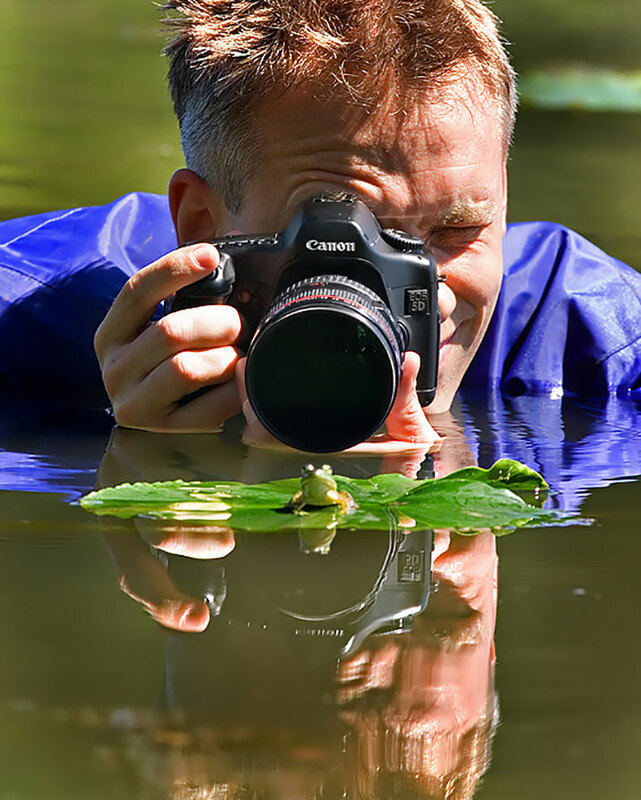 Nature photographers like George Lepp know it’s best to let the wildlife come to you. Often, photographers like him have to stay in the same position for hours before they get the shot they came for. This requires dedication. You cannot capture the effect of a gust of wind on a field of bluebells without the wind. It takes patience to get a good shot. Similarly, you can take a hundred photos and only four out of five will be truly worth adding to your portfolio. 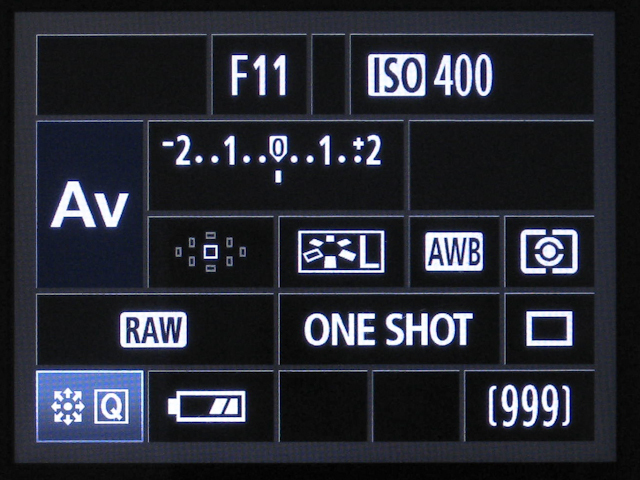 Beginners fall into the trap of continuously clicking that capture button and hoping for the best. But what every learner should understand is that in the profession of photography, quality impresses more than quantity and there is no shame in investing time for just one perfect photo. As has been said before, a picture of the sunset has been done too many times to be considered an original subject. However, the evening sun’s light diffusing over the shells in the sand, now that would make an interesting photograph. Beginners often forget that taking a pretty picture just for the sake of it isn’t enough. There has to be an intention or meaning behind it that you want to communicate to the viewer. Photography is an in-demand skill that fuels your inner creativity and allows you to capture beautiful moments. Whether it’s nature, man, or manmade, the earth has an endless amount of beauty waiting to be seen in a new and different way. Take a photography course from Seamedu School of Pro-Expressionism and learn how to make pictures come alive!